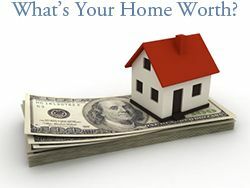 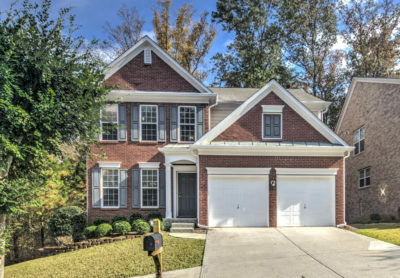 SOLD for 102% of List Price in 2 days! 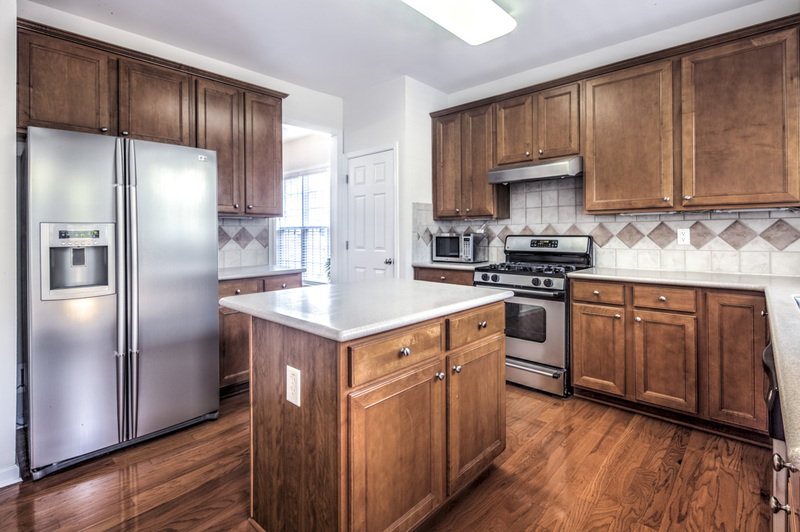 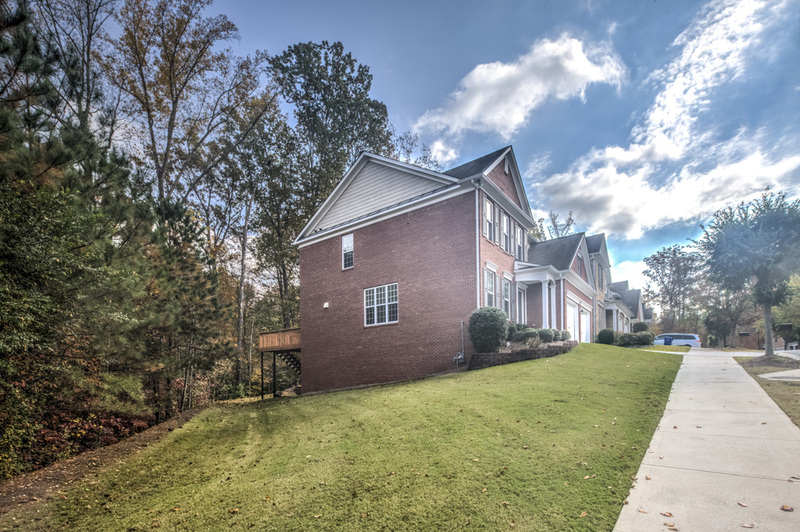 Gorgeous 4 bedroom, 2.5 bath home located in Haven at Sugarloaf Ridge in Duluth. 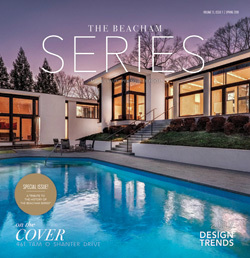 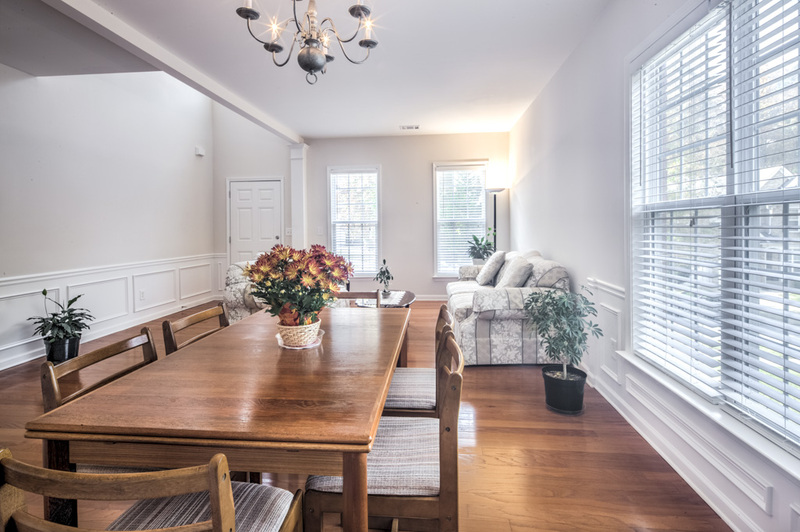 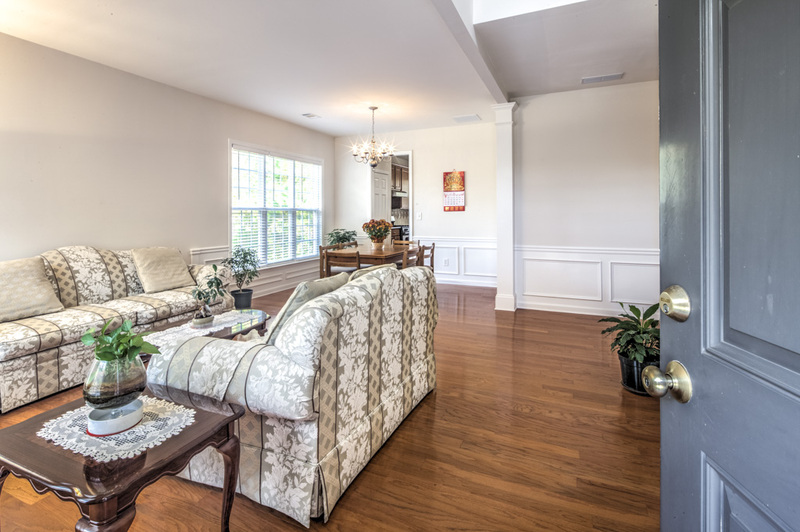 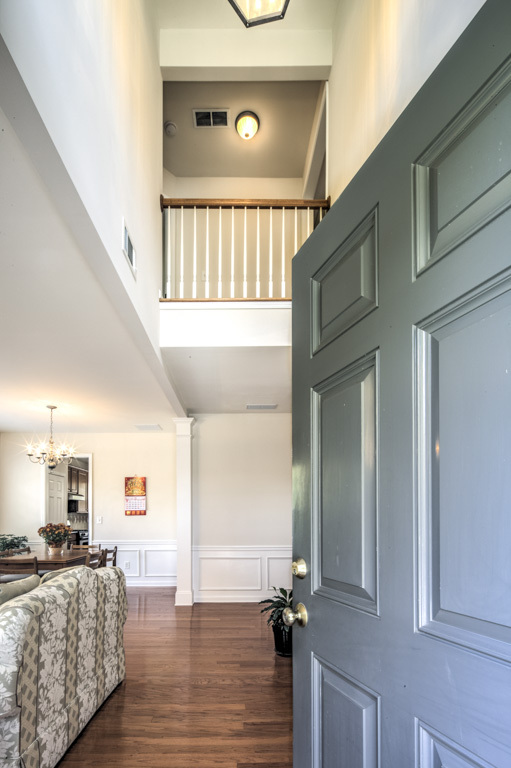 As you enter the two-story foyer, you will find the formal living room on the left which seamlessly transitions into the spacious formal dining room. 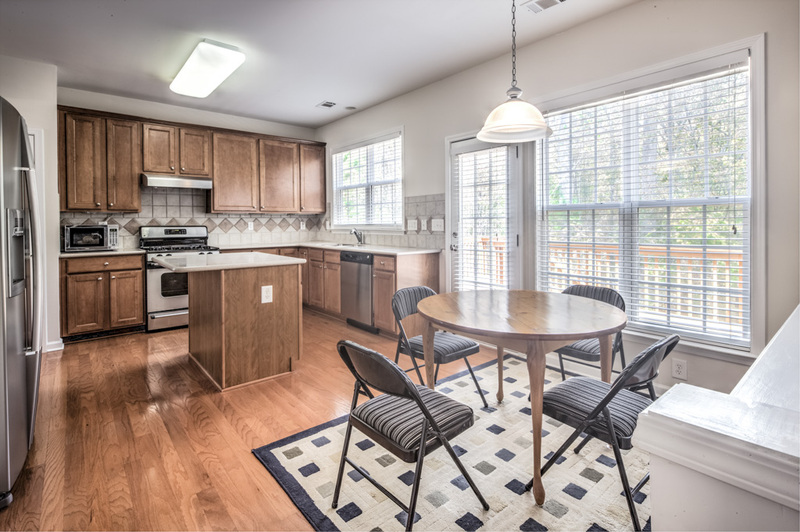 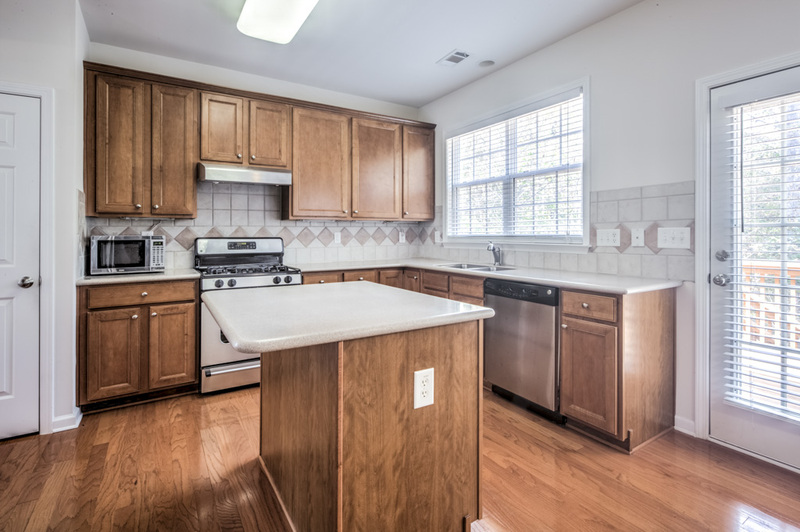 Make your way from the dining room into the large kitchen featuring solid surface countertops, island, breakfast bar, breakfast area, and stainless steel appliances. 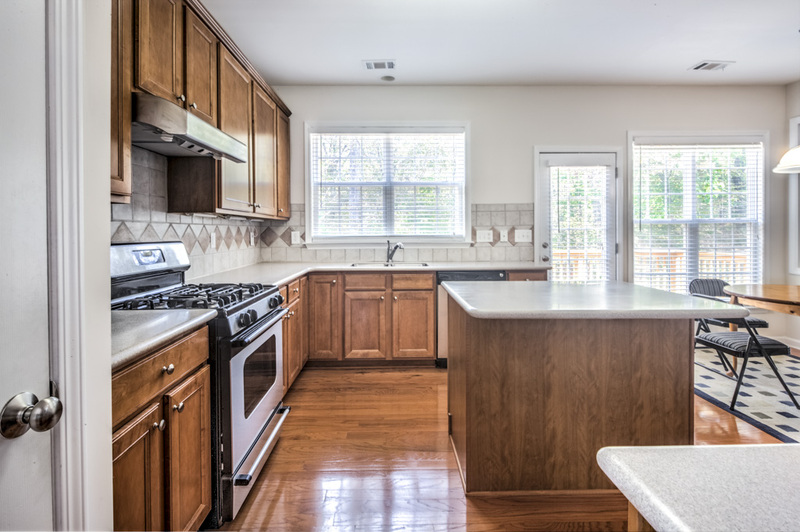 The kitchen opens to the warm fire-side family room to complete the open concept floor plan, perfect for entertaining. 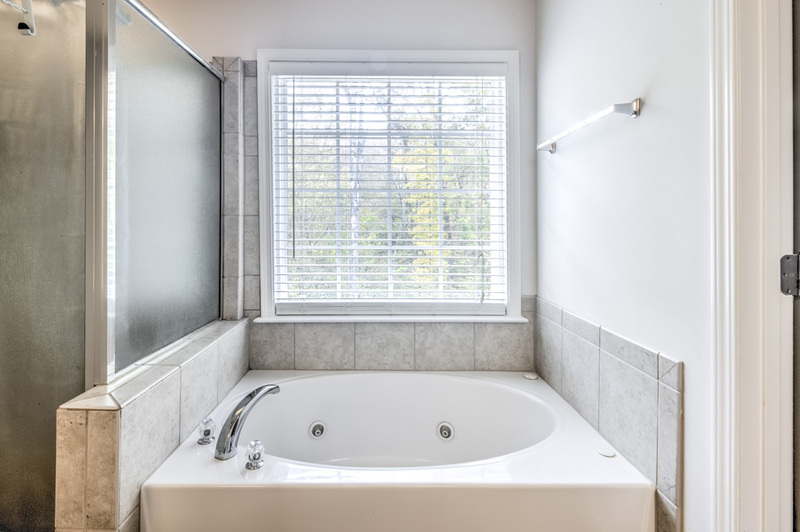 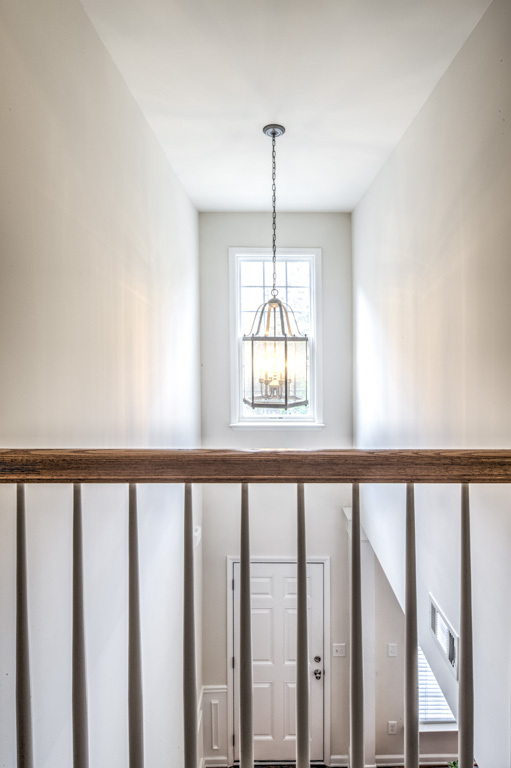 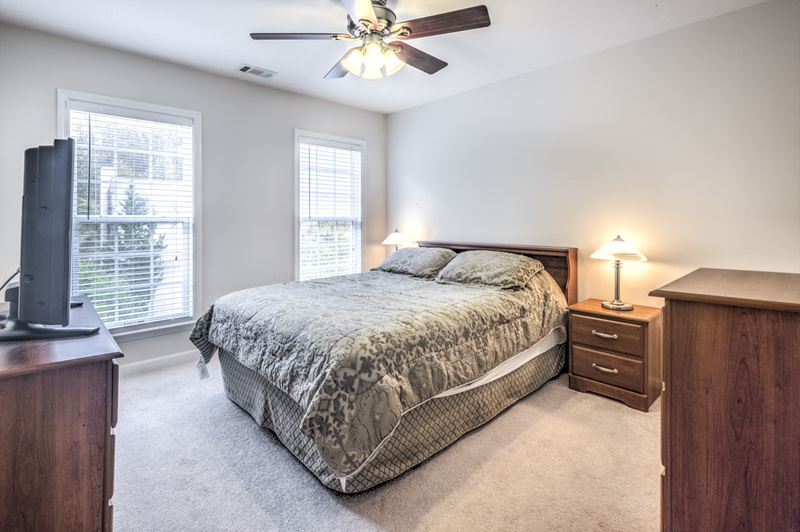 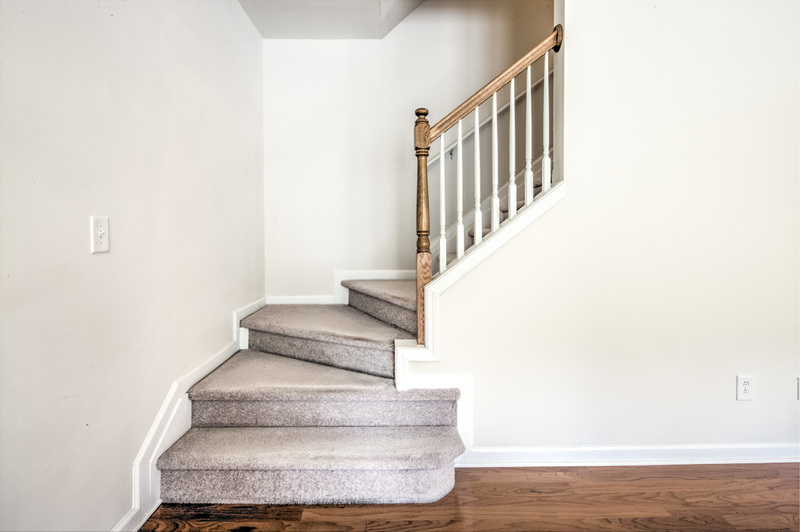 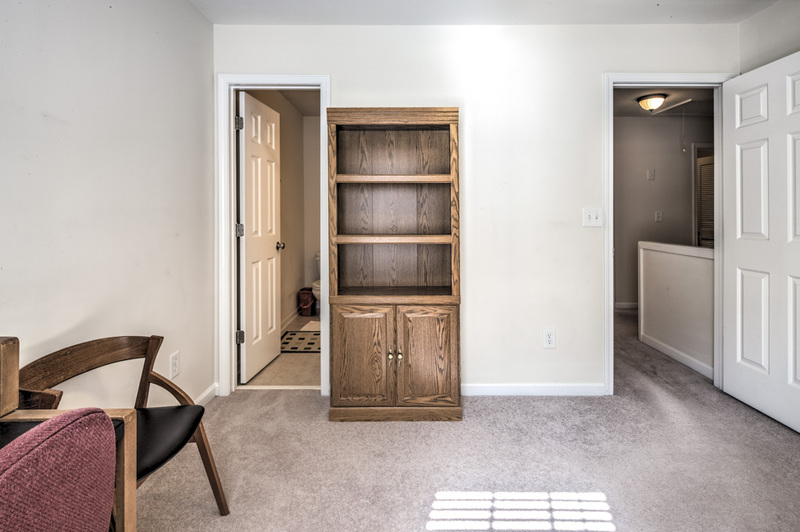 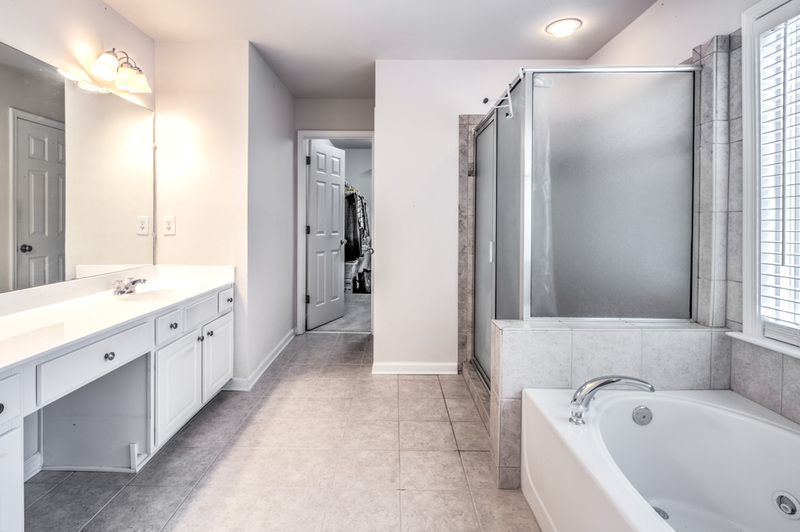 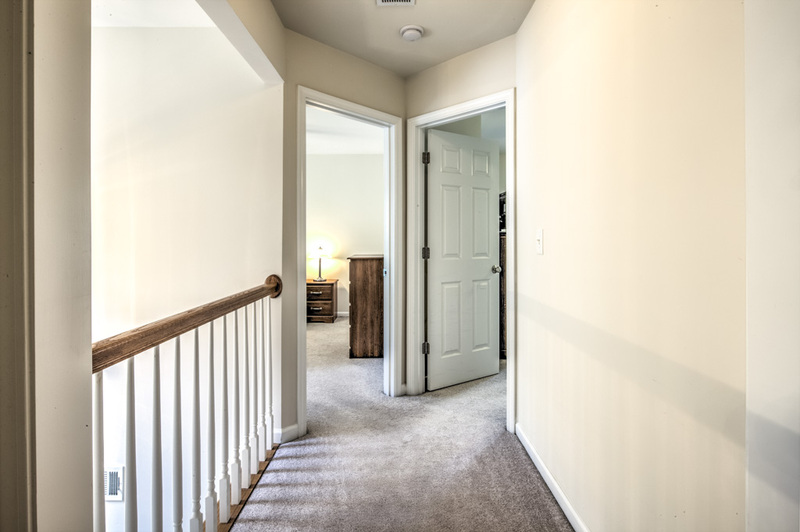 As you follow the private rear stairs to the second level, you will find master suite with vaulted ceiling, dual vanities, separate garden tub, tiled shower, and walk-in closet. 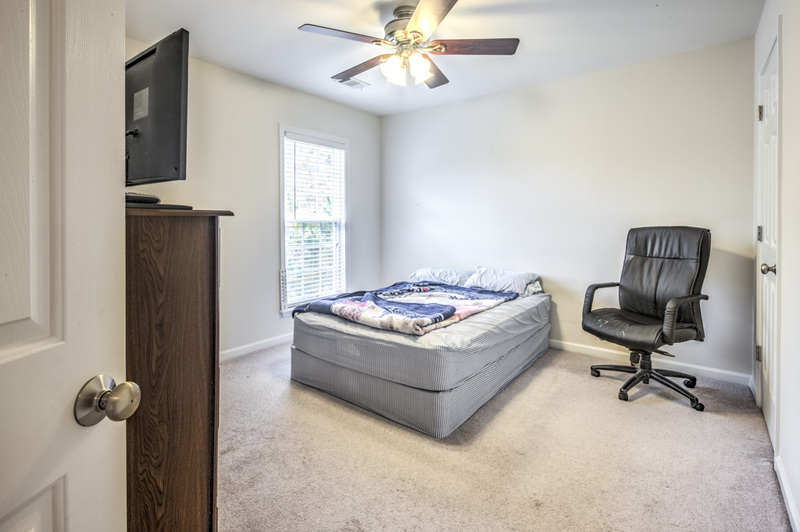 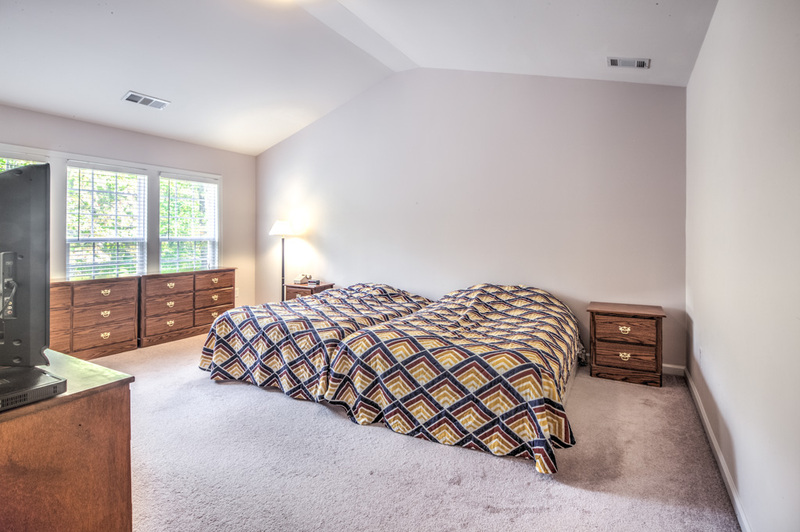 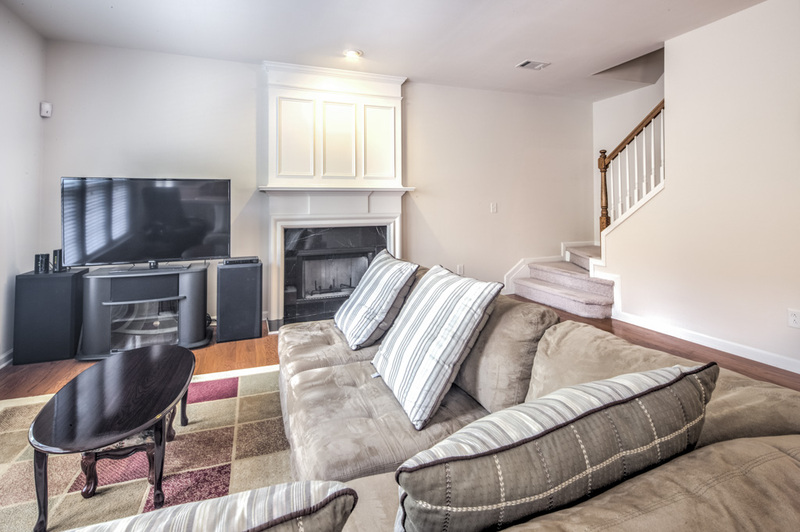 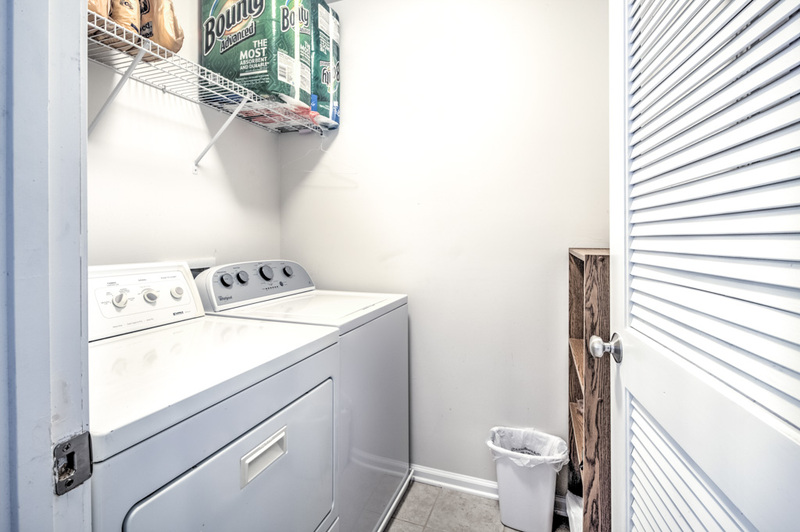 Upstairs also includes three additional guest bedrooms and the laundry room. 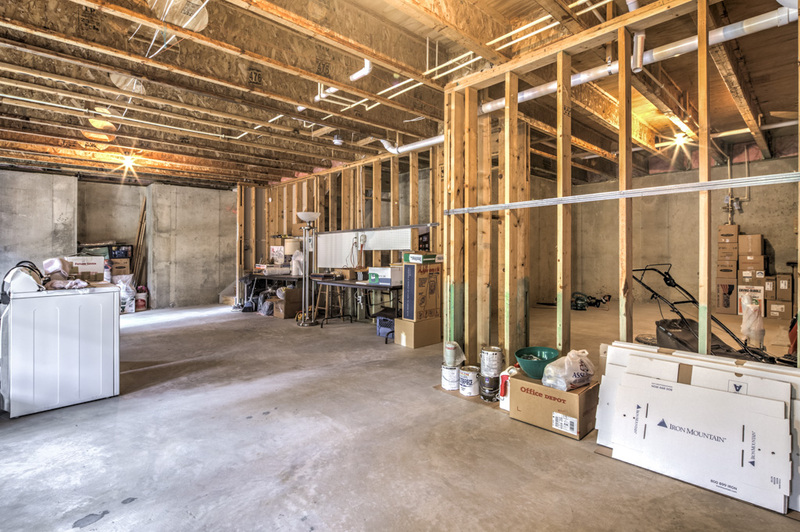 There is plenty of room to expand with the full-size unfinished basement, stubbed for a bathroom. 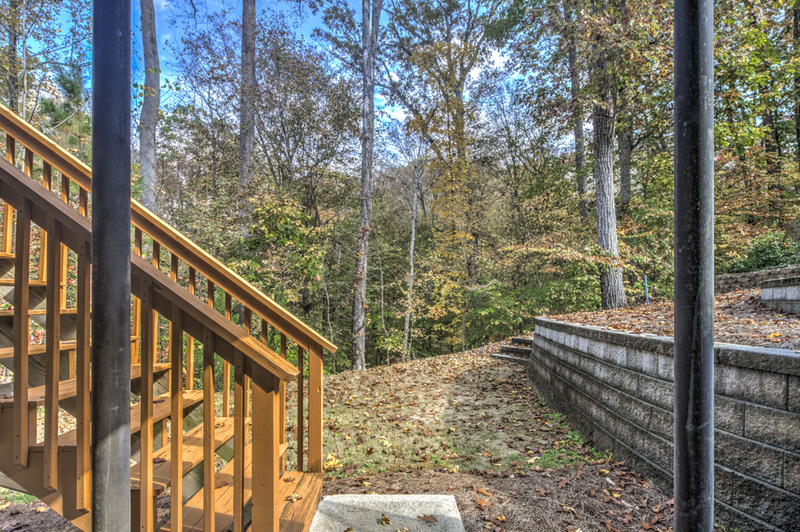 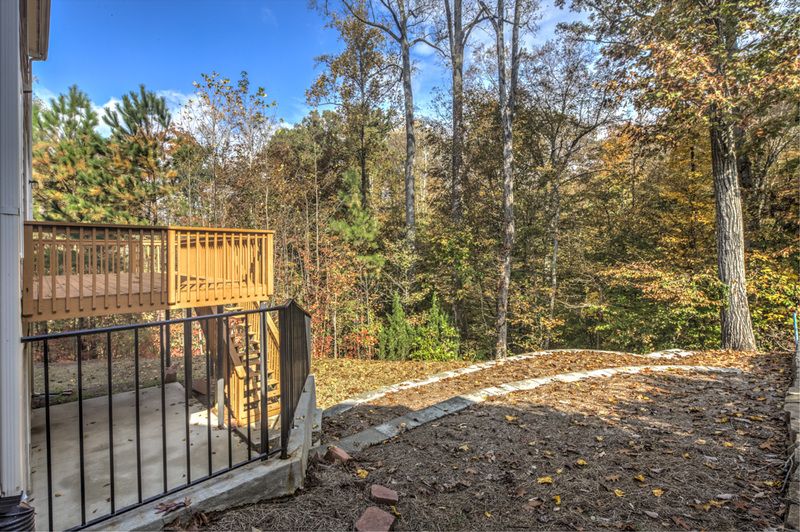 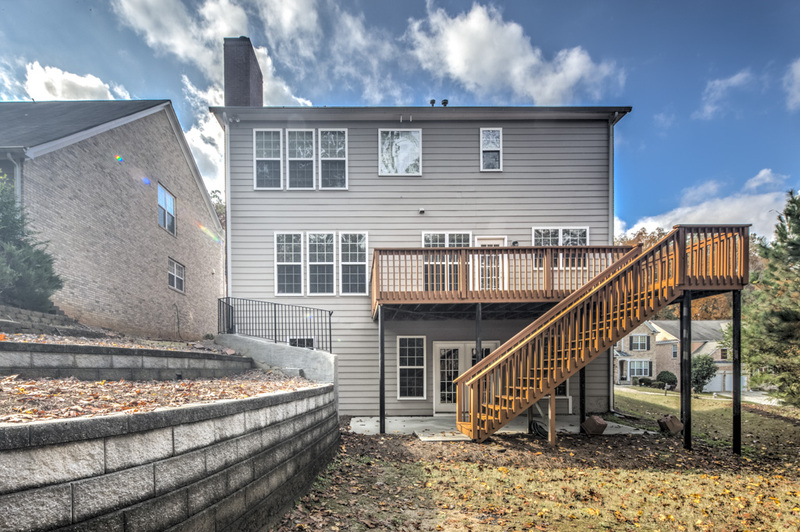 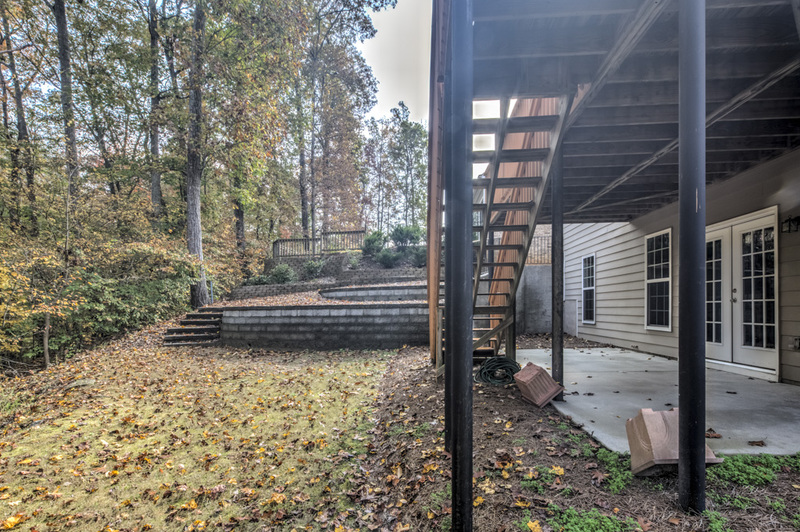 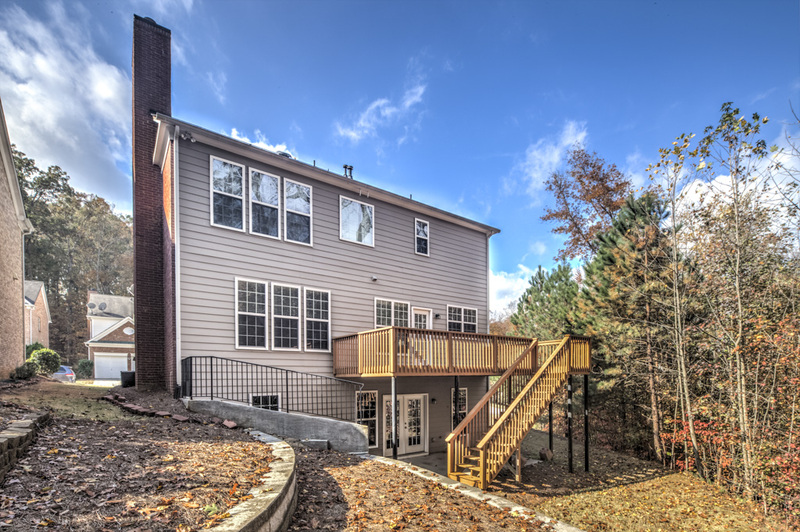 Off the kitchen you will find a large deck overlooking the private wooded backyard with a custom tiered landscaping feature. 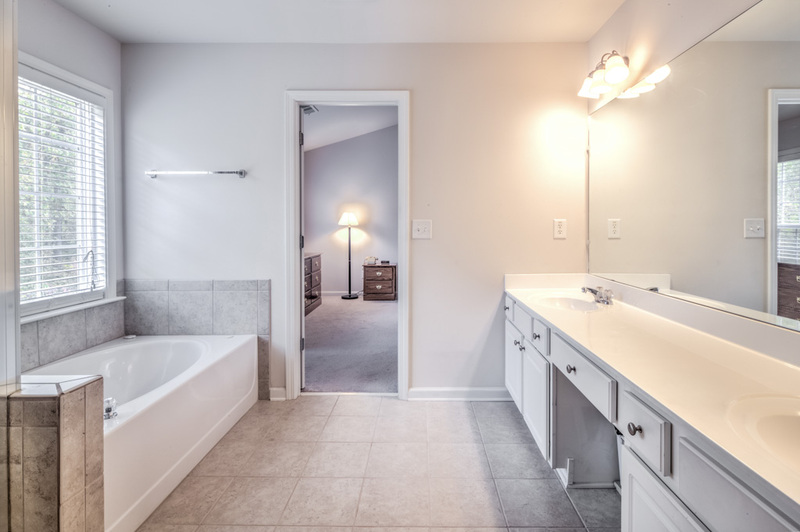 And for even more privacy, you will notice that the home is peacefully situated at the end of a row of homes next to a green space maintained by the HOA. 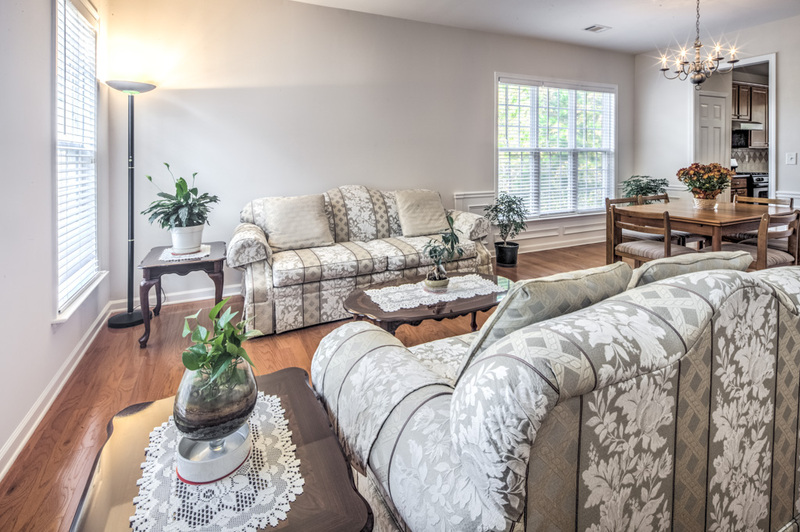 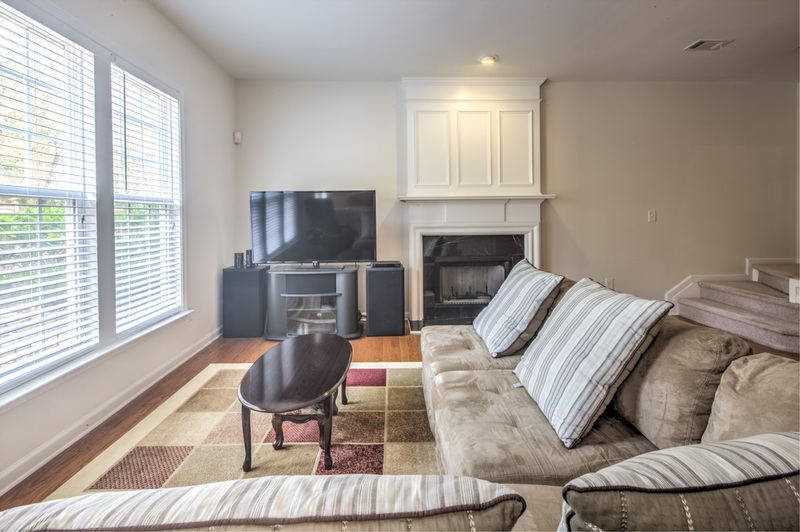 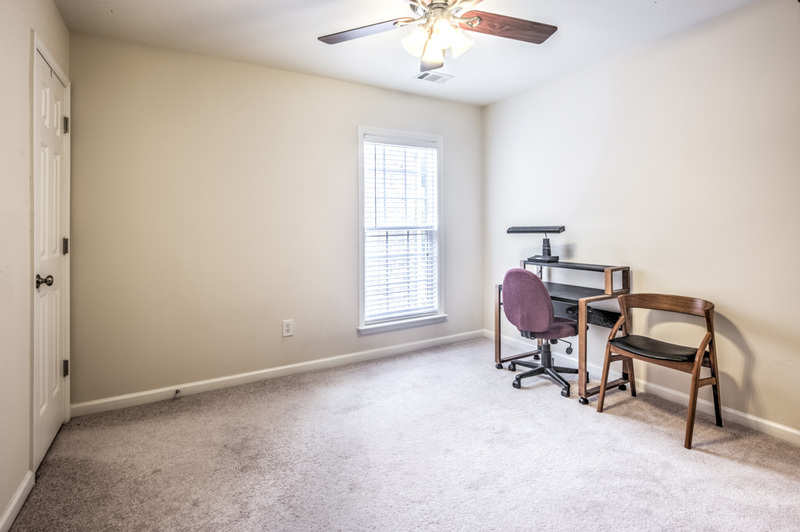 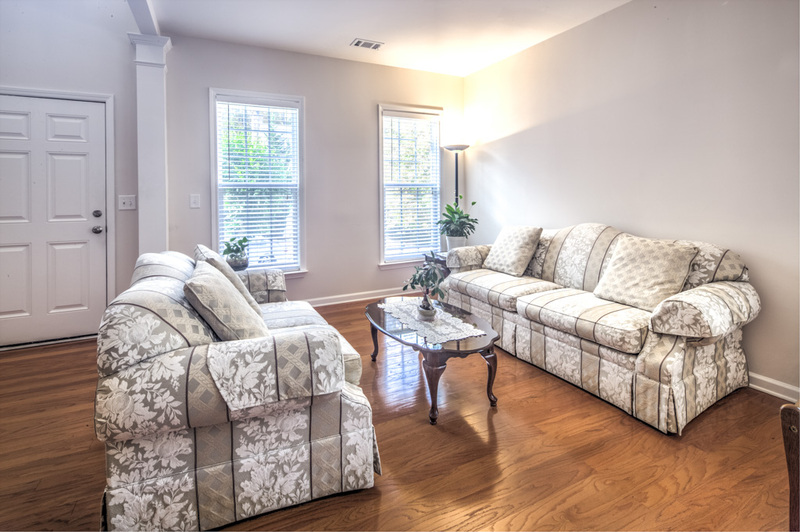 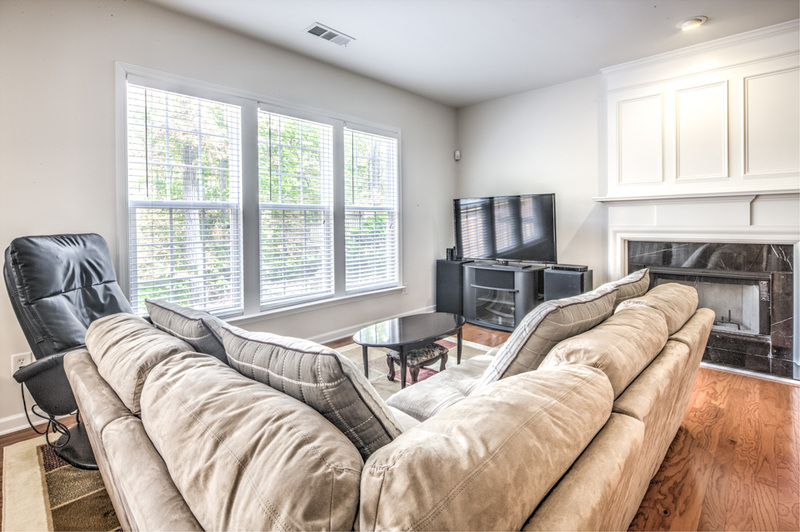 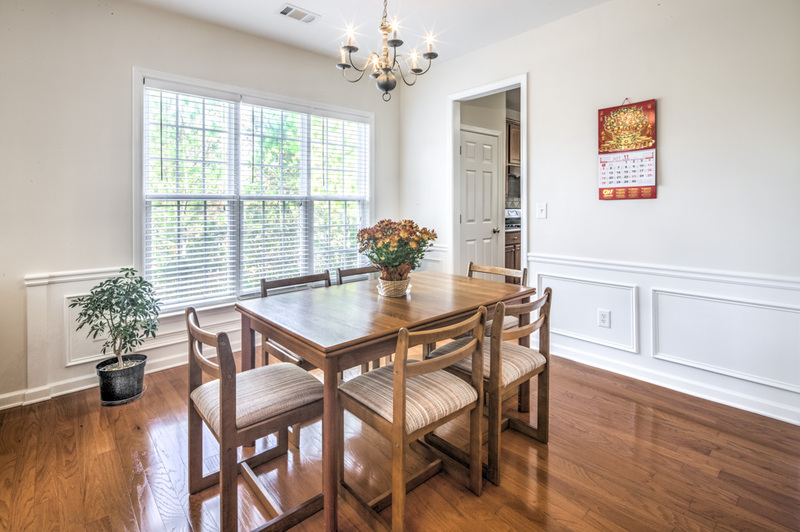 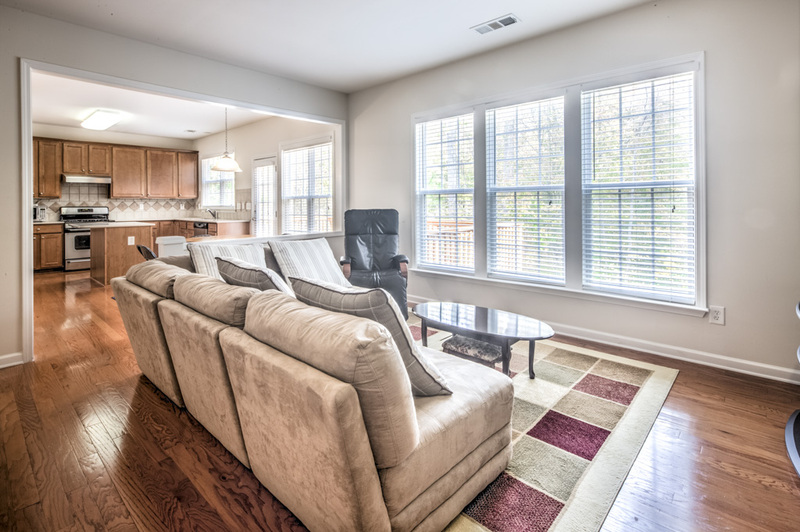 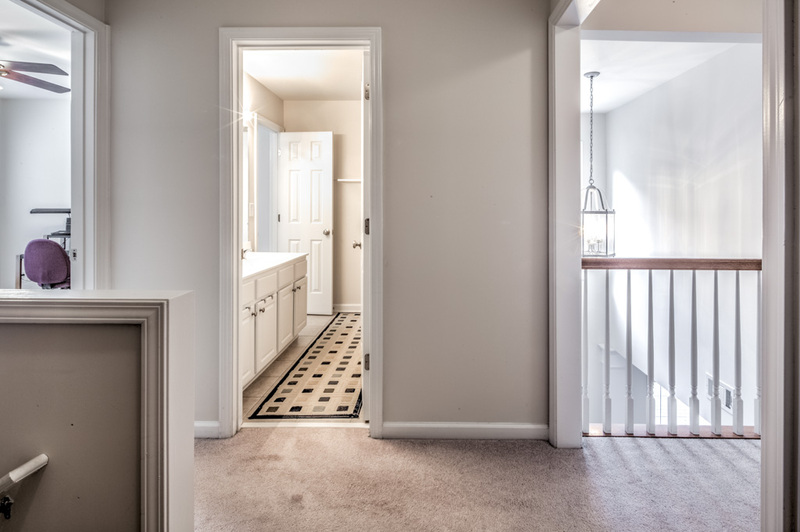 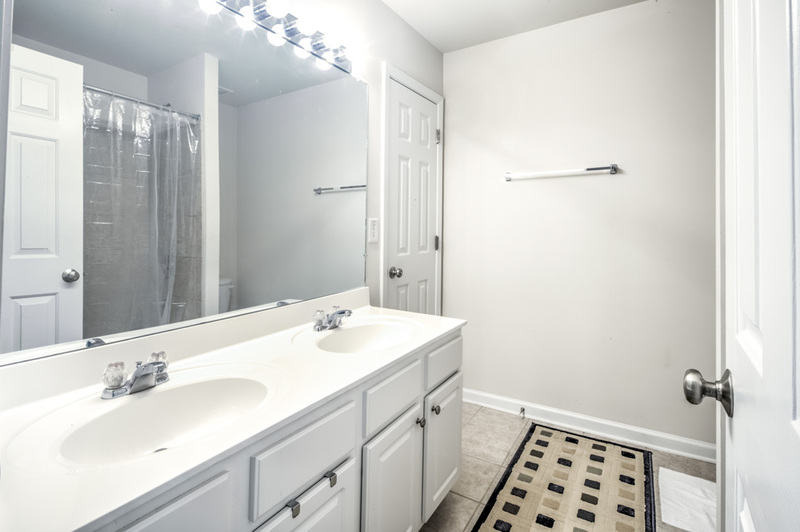 Haven at Sugarloaf Ridge is a wonderful community in an extremely convenient location with easy access to I-85 and Peachtree Industrial Boulevard. 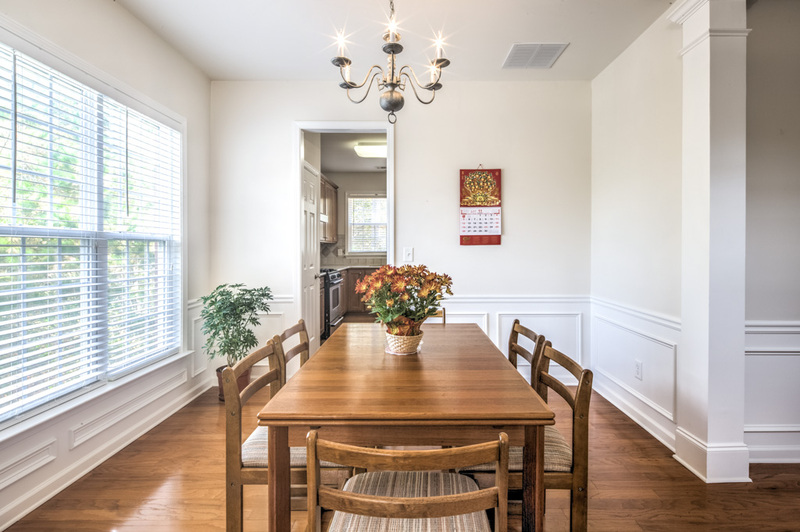 Enjoy the award winning Peachtree Ridge School District, with Hull Middle School only a short walk away! 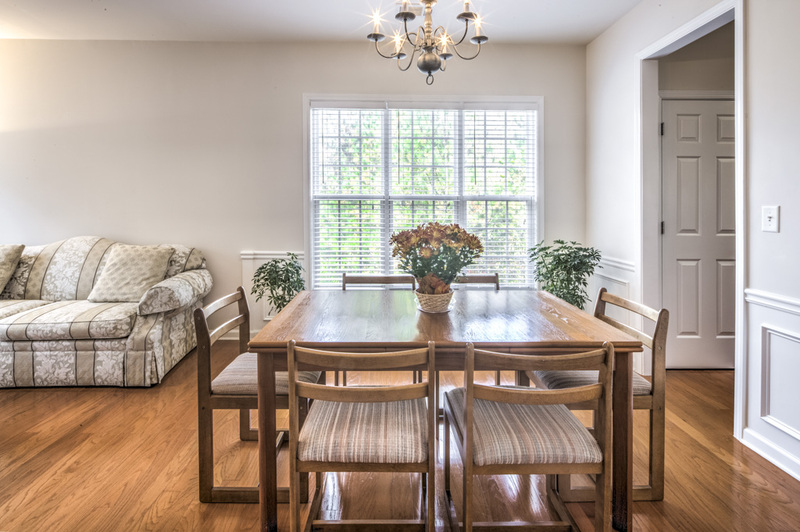 Restaurants and shopping are only minutes away.